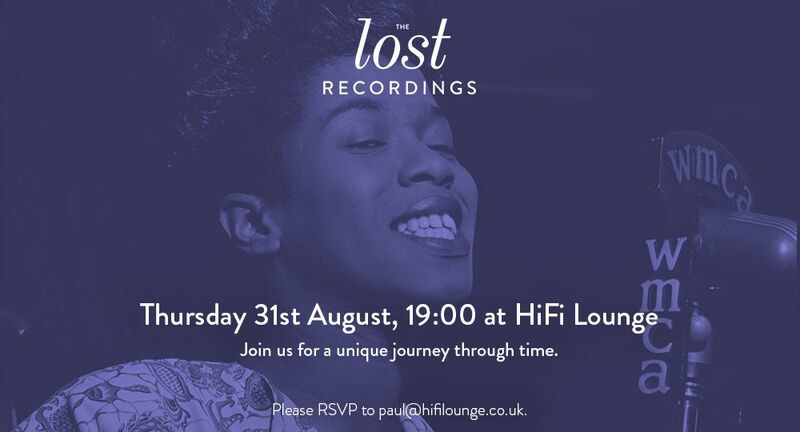 This is set to be a very special evening where in collaboration with Devialet we will be playing back the Lost Recording of Sarah Vaughan’s concert ‘Divine’ recorded Live at Laren Jazz Festival in 1975 amongst a tropical heatwave, it must have been some concert. What really stands out about this playback is that it will be from the Lacquer, which quite simply is the best analog playback medium there is, basically it is like a traditional record but the lacquer is so soft that it can only be played once as the needle destroys it as it is traveling through the groove and they cost £7000 each, very much like a fine bottle of wine that can only be enjoyed once. So as you can see this is going to be quite a special occasion and a very rare opportunity to hear something quite special that in reality we will never get a chance to hear again. 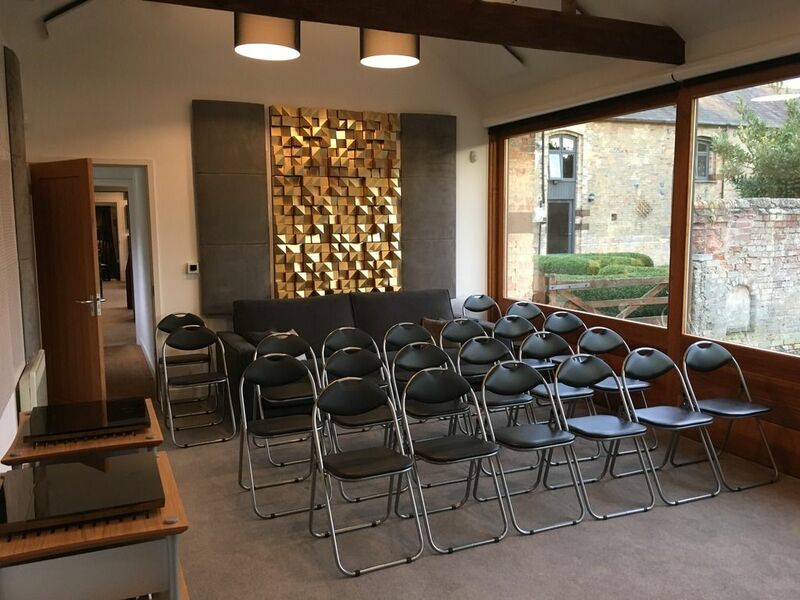 We are also going to use this opportunity to use our new ‘Highend Room’ for the first time as we have finally now finished adding all the room treatment required and I am glad to say that it is now sounding excellent. So for such a special occasion we will need a very special system so we will be using the brilliant Devialet Expert 1000 Pro into our Wilson Audio Yvette’s and using a Brinkman Turntable with a 12″ arm which is a requirement to play these lacquers. 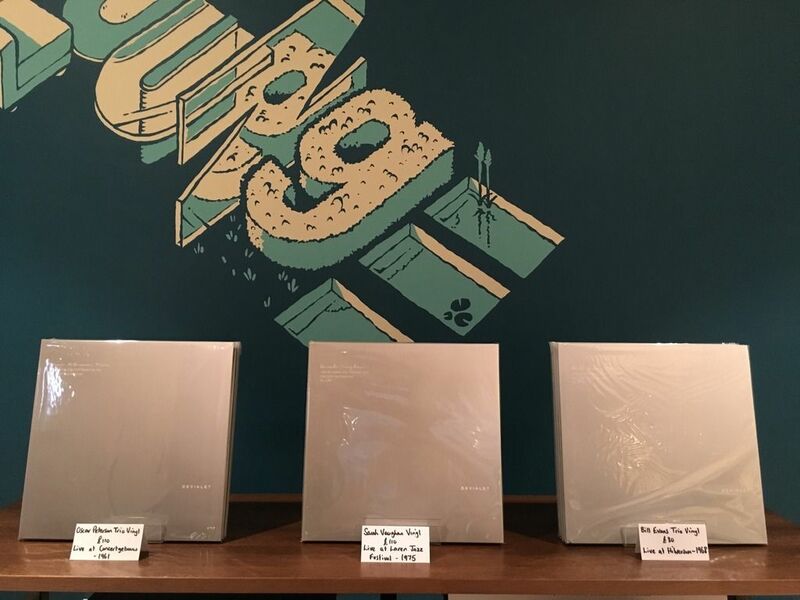 Now it is possible to buy these recordings in traditional Vinyl form for between £90 - £120 each which we will have for sale on the day and these really do still offer exceptional sound quality with every Lost Recording limited to only 900 copies each so are very collectable and offer stunning sound quality. Limited to only 25 People Unfortunately - Please Register Your Interest. We will then monitor the interest and will maybe have to hold a lottery or something depending on demand. More Information on these amazing Lost Recordings. The ultimate analog medium. A fascinating phenomenon. 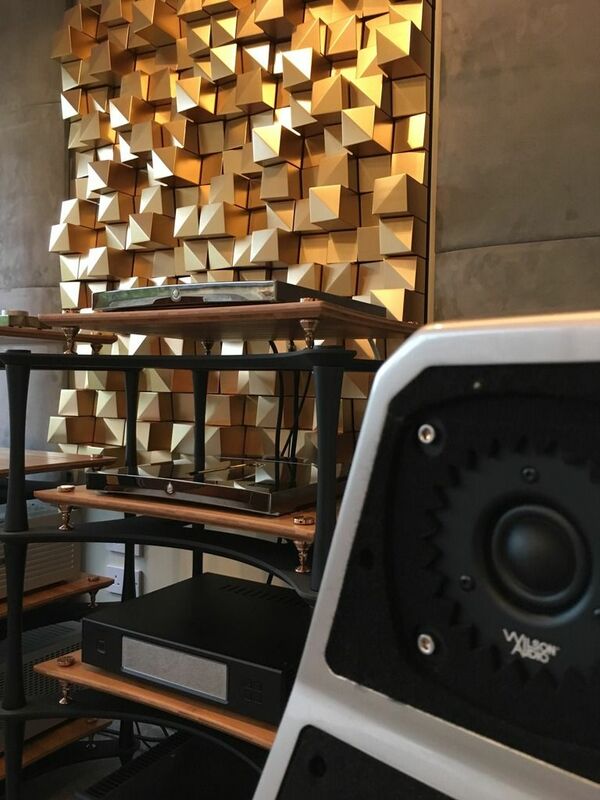 Cut from a single sheet of pure aluminium coated in nitrocellulose, lacquers demonstrate exceptional physical properties, making it possible to capture even the most intricate nuance and texture of a recording. Incomparably. And yet they are never supposed to be listened to, their sole purpose being to provide the master copy for vinyl cutting. Few people have the privilege of experiencing this unique medium. The Lost Recordings collection is a rare invitation to explore and share intense emotion. In its purest and truest form. 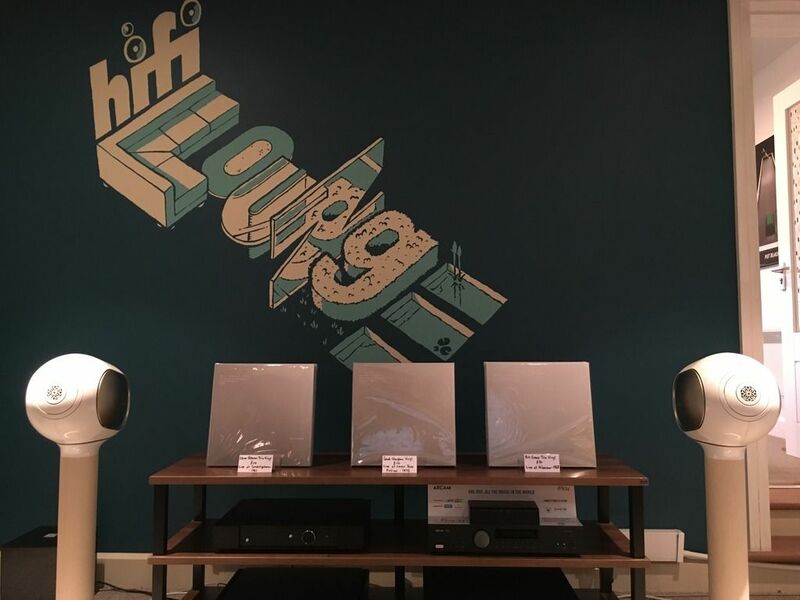 We are holding this event in our new ‘Highend’ Showroom at HiFi Lounge on August 31st, the presentation will start at 7pm but please feel free to come along from 6pm onwards for Champagne and Canapé’s, we will have representatives on hand from Devialet to help run the evening and answer any questions. Personally I am really looking forward to this event, I was lucky enough to hear the recording on a lacquer a few weeks ago but it was in a big room so this will be amazing to hear it in a more intimate setting. Look forward to hearing from you if you would like to attend. Sounds like a wonderful event! Being in the US unable to attend, but it sounds like a very special time for all. 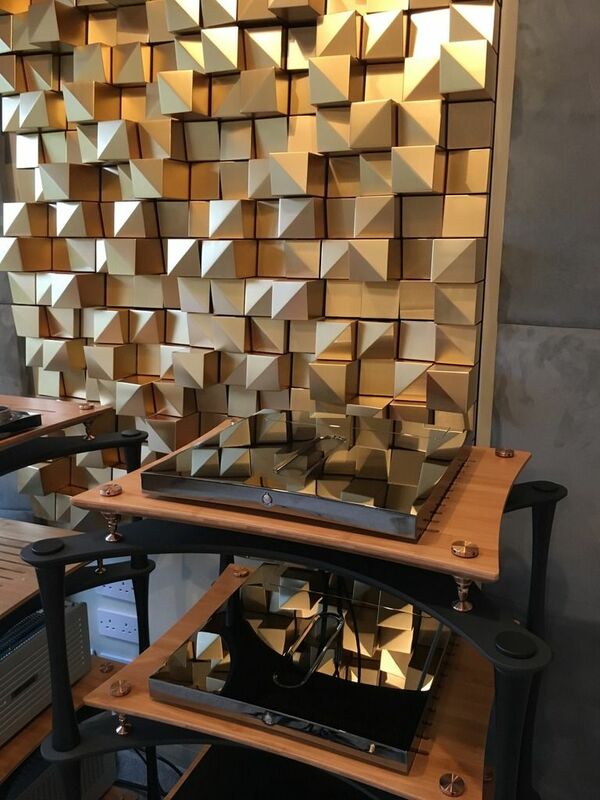 Have they thought of playing the lacquer LP on a laser turntable? Please excuse my misunderstanding, but why would you want to playback the lacquer at such expense? Surely the lacquer has been cut from a master tape. Why not make a high resolution digital copy of the master tape and play that back through the 1000 Pro. The analogue signal from the cartridge will be immediately digitised at the phono input of the Devialet in any case. I'm sure it will be an interesting experience, but why use a £7000 lacquer, I just don't get the point. (18-Aug-2017, 08:58)disarmamant Wrote: Please excuse my misunderstanding, but why would you want to playback the lacquer at such expense? Surely the lacquer has been cut from a master tape. The 'Lost Recordings' are actually remastered in the digital domain, so basically the lacquer is created from a digital copy, so all the lacquer can do is marginally degrade the fidelity of the digital file . So indeed, you could just feed the digital copy direct to the 1000 Pro and skip the lacquer bit altogether. I have posted about this before and I can only be honest here, it does annoy me that a company such a Devialet that has pioneered one of the most overtly digital yet high performance products panders to this noncence. If they did the lost recording stuff and demonstrated it digitally, and thus with the highest possible fidelity, I would have much respect. But hey! That's missing the point, it's all about the romance of the thing, and a guess a bit of marketing spin. 'Come and listen to our specially created 24bit PCM file' does not sound quite the same really. And in fairness to Hifi Lounge, I am sure it will be a great event, and lets be honest, the utter uniqueness of a play once £7K lacquer does have an appeal. Actually I could answered my own question. It's really only a unique marketing stunt. I'm sure it will attract a few punters, and that's the point of the exercise really. Playing an LP from a lacquer would not really be the medium of choice for everyday use. (18-Aug-2017, 08:11)Davyboy Wrote: Have they thought of playing the lacquer LP on a laser turntable? It would probably melt it. The article talks about physical properties - what I think he actually meant was mystical properties! 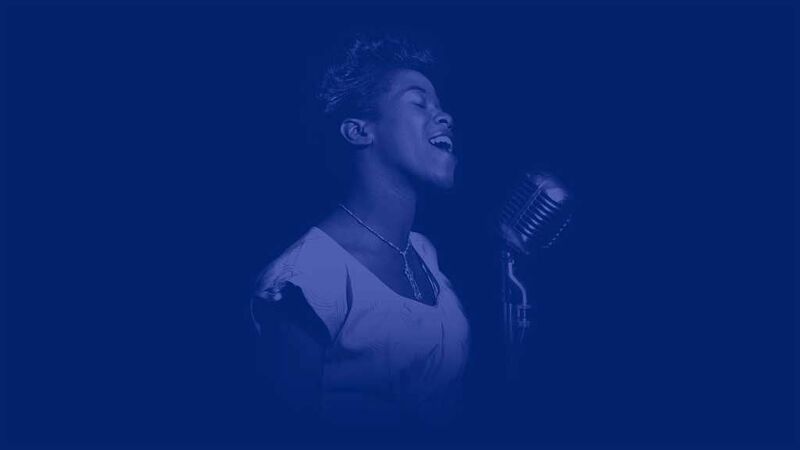 Both Wendy and myself are burning the midnight oil tonight (Wednesday) in preparation for tomorrow nights very special presentation of the Sarah Vaughan Live Lacquer in collaboration with Devialet, this is also the first time we are using our new ‘Highend Showroom’ so all very exciting. Everything is getting there with the Brinkman Turntable being installed tomorrow afternoon, many thanks to Nigel at Symmetry for the loan of this. We will also have 3 different Lost recordings for sale tomorrow evening, don’t worry they don’t cost £7000 each but start from £80. Really looking forward to this one and seeing everyone who has been lucky to register before we hit our cut off number. We will be starting from 6pm with Champagne and Canapés with the presentation starting at 7pm so look forward to seeing everyone then. Anyway, I will be working hard tomorrow, and it would be a long way to travel, so I need to miss this one. However, I do have one question, I rather like the diffuser panels in the pictures. Can I ask who they are made by? Current time: 18-Apr-2019, 14:01 Powered By MyBB, © 2002-2019 MyBB Group.